30% discount for the first 30 buyers - Buy your tickets now! We are very thankful for all the support we got from our event partners, the speakers, our program committee, the OpenStack Foundation and of course the community who attend the event. 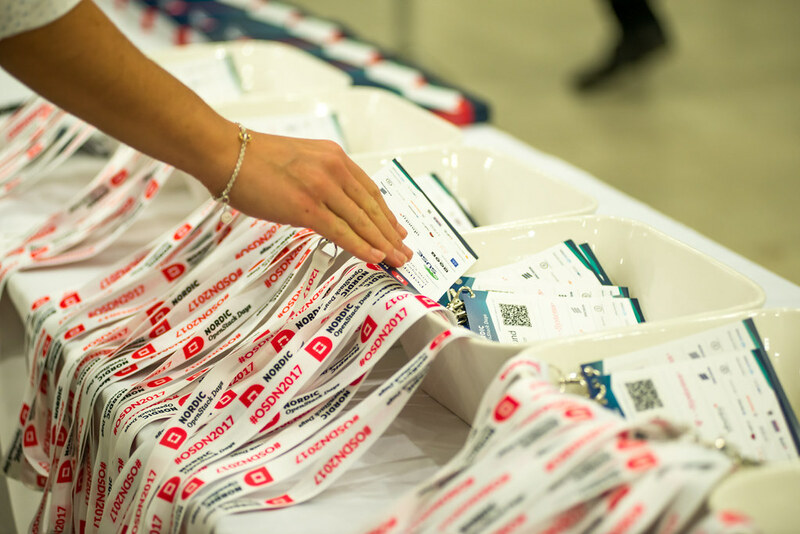 We hope that you found this to be a great spot to meet with peers in the Nordic OpenStack community and that you will continue to contribute to the success of OpenStack in the Nordics moving forward.